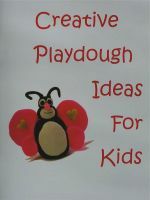 A FREE monthly ezine that helps spark a parent's/teacher's or caregiver's imagination for fun preschool craft ideas and tips to do with your child. 1.Save your self TIME from looking for great ideas! 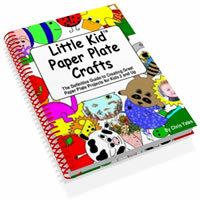 Preschool Sparks free monthly ezine provides monthly-theme-related preschool craft ideas that are fun, easy, and made from common, household items. 2.Help develop your child's self-esteem. By spending time with your children, you increase their interest, skills and self-esteem. Self-esteem is how we feel about ourselves. A child feels a huge amount of satisfaction in creating something. Age appropriate crafts are a hands-on activity that results in a finished product and thereby helps to build self-esteem and self-confidence in a child. 3.Simple directions for easy success. Subscribe today to this free ezine packed with age appropriate preschool craft ideas and tips, delivered regularly to your inbox.